Sunburn as we all know it to be one of the biggest EDM Festivals in India, is usually held in the countries party city, Goa. 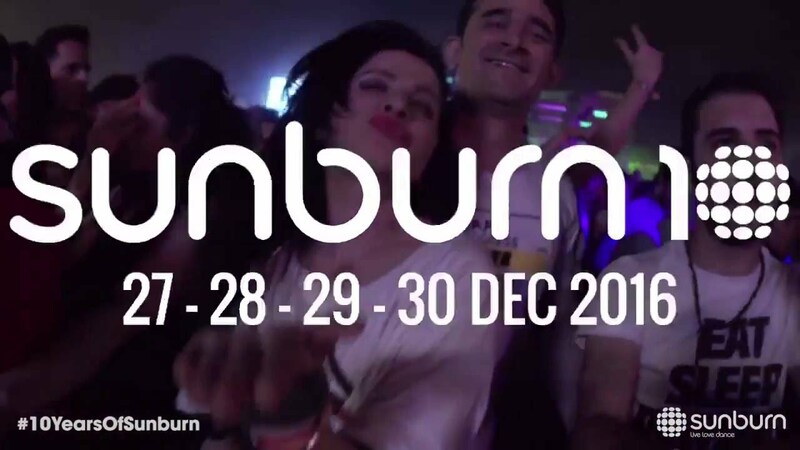 Sadly, this year it cannot be held in Goa so Sunburn has set a new location for “Sunburn 10”. EDM lovers are going to have to head to Pune City from 28th-31st December to witness some of the best DJs from around the world, rock their tracks for 4 whole days. Sunburn’s 10th year anniversary is apparently going to be bigger than anyone could ever imagine and it should! Featuring 3 out of the top 10 voted DJ’s by DJMag. This year Pune City is going to be LIT as we all like calling it. Rank 1 in 2015 and Rank 2 in 2016, Dimitri Vegas and Like Mike have always proven that they can host one of the craziest nights in any venue around the world. 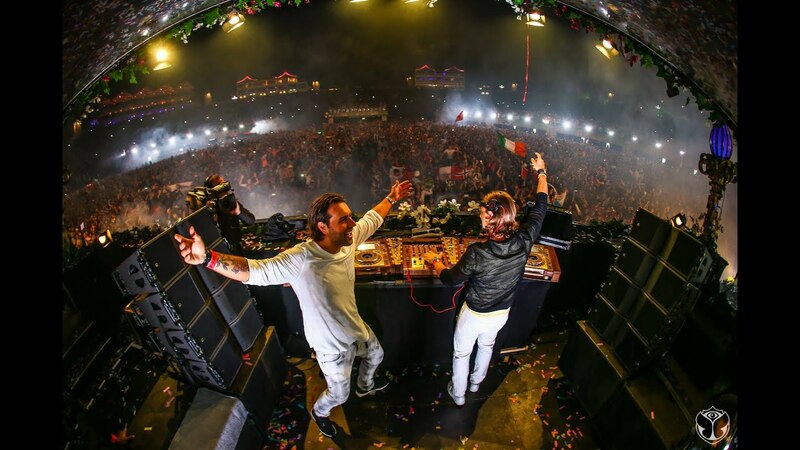 DVLM as they are popularly known as, have already visited India this year. They are coming back as promised for Sunburn 10 and are definitely the ones to look forward to. The Dutch wonderman, won millions of hearts when he performed at Tomorrowland 2013 and announced that his wife had just given birth to their son. Famous for his Trance music, he is the man behind the world radio show A State Of Trance. Age doesn’t matter as he proves it everytime he takes the mainstage. Probably the oldest DJ out there, he has been ranked number #1 a record 5 consecutive times by DJ Mag. Underrated is what we call him. KSHMR has some of the trippiest music any EDM lover can hope for. Tracks like Invisible Children, Voices, Spook are just some of the best EDM tracks we have ever heard. He came up 11 positions from 2015 after hitting the top charts several times. He basis many of his songs on Indian Culture and is coming to the country to perform in Pune for the first time. He always makes an appearance in India, and he is back again in December for Sunburn’s 10th anniversary. He is probably opening Sunburn 10 on the first day and will definitely set a bar for the other DJs to match. With titles like Boom and Ten Feet Tall, you better not miss out on him. The former SHM members, have officially become a duo and are also 2 DJs who never miss an opportunity to come back to India. This duo released another trance inflected epic in the form of “Thinking About You”. Like every year, Axwell and Ingrosso will prove to be the party rockers and explode the stage set in Pune.